In addition, iCloud Storage will provide users 5GB of space to store important files, such as documents and mail. 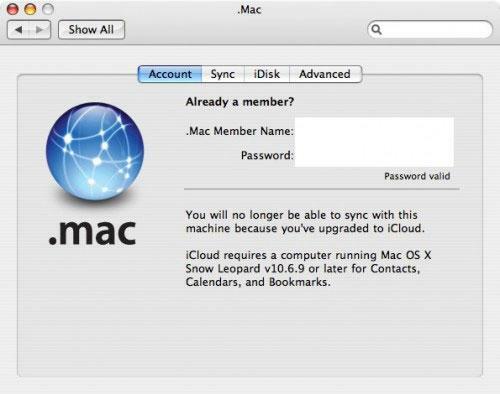 With the new Documents & Data feature, Apple's iCloud will automatically propagate changes made to a file on one device to every other synced device. For example, users will be able to create a document in Pages on their iPhone, and later access it from an iPad, Mac or PC.